Calling all Melbourne-based readers! We’re *super* excited to announce the return of our HOORAY! reader workshops. 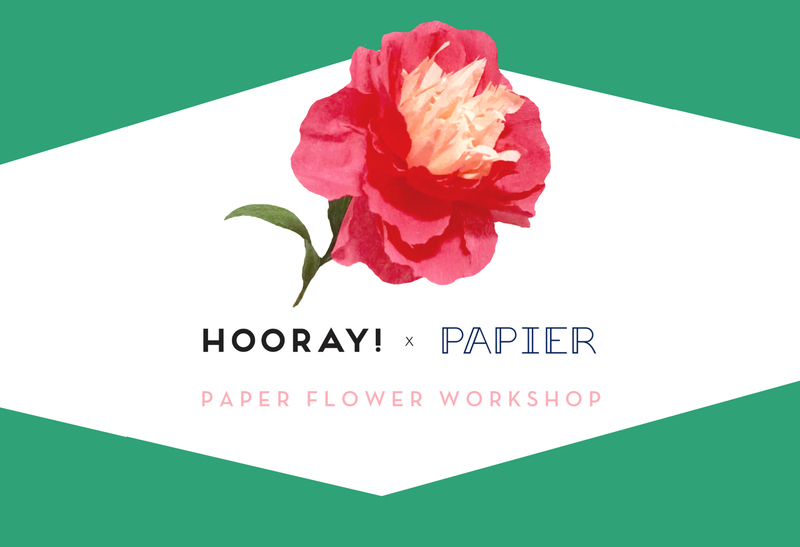 We’re kicking off with a bang by throwing a fun-filled paper flower workshop in partnership with one of our favourite stationery brands, Papier. 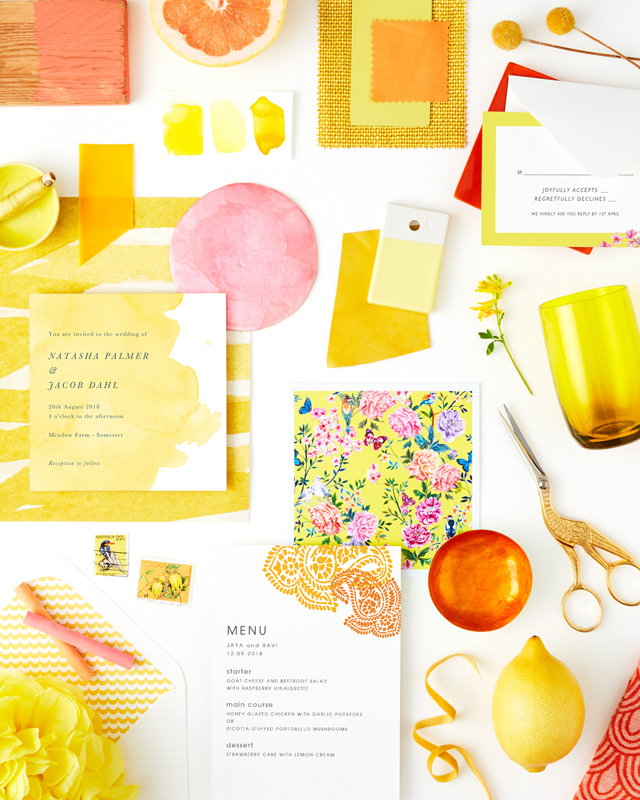 If you haven’t heard of Papier, let us give you the lowdown. 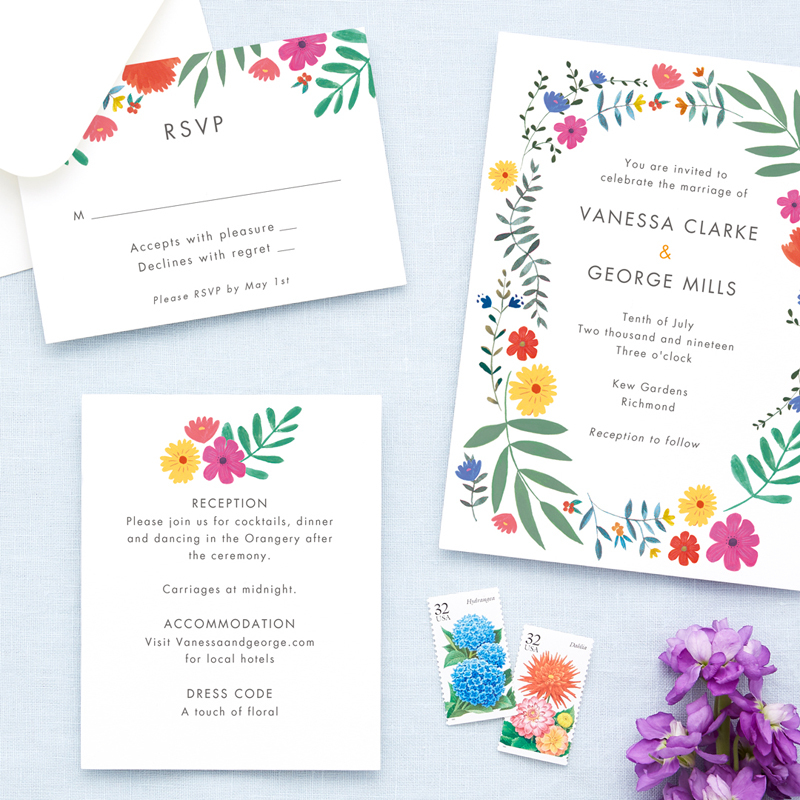 Founded in London, Papier is a premium stationery brand that curates beautiful artwork from designers, artists and creatives, allowing you to personalise the designs via its website. 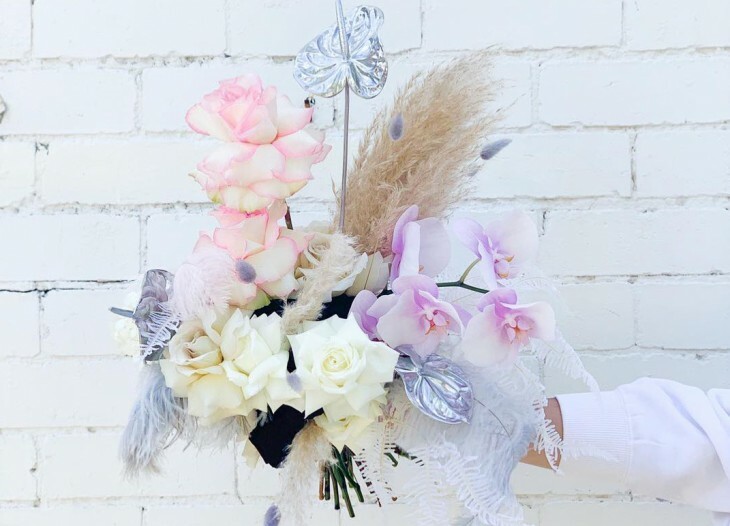 The collection includes all the stationery you may need for your wedding – then, once you have finalised your design, it is printed on luxe paper in Australia and sent directly to your door (it almost sounds too easy, huh?). 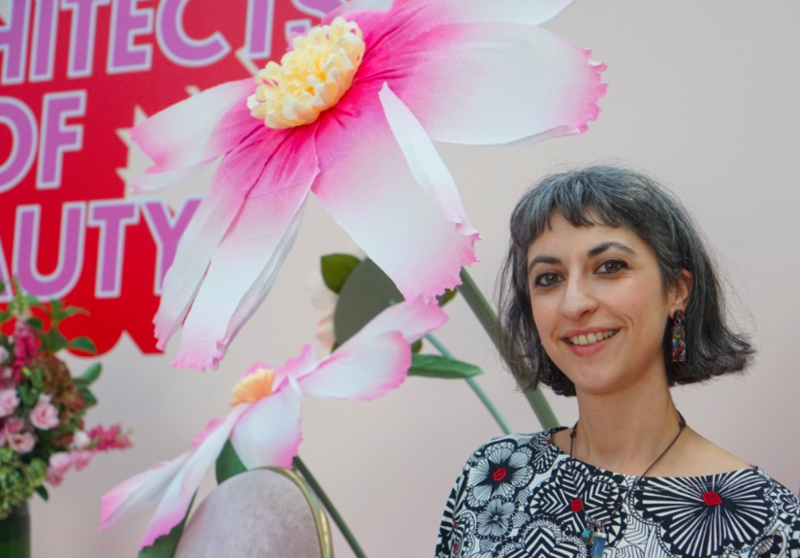 Gather your soon-to-be-hitched pals and prepare for a night of arts and crafts, as Louise from Paper Lab takes you through all the steps for creating your very own paper peonies – perfect for wedding favours, table decorations or a fun gift to a friend! 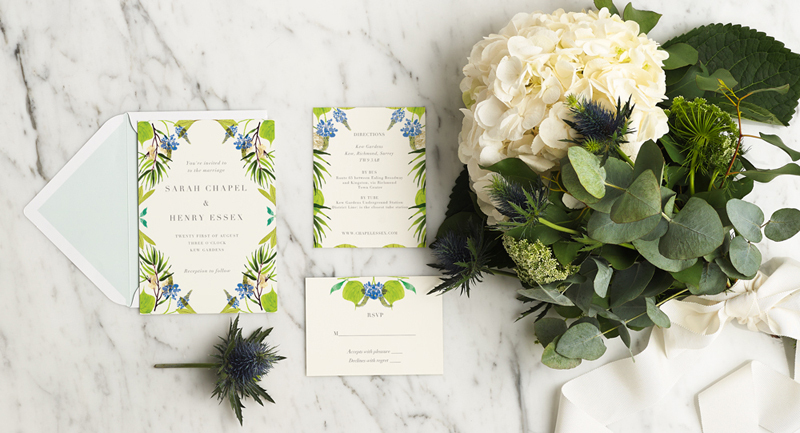 You’ll get an up-close inside peek at a selection of Papier‘s newest wedding stationery designs (..and just wait ’til you see them!). 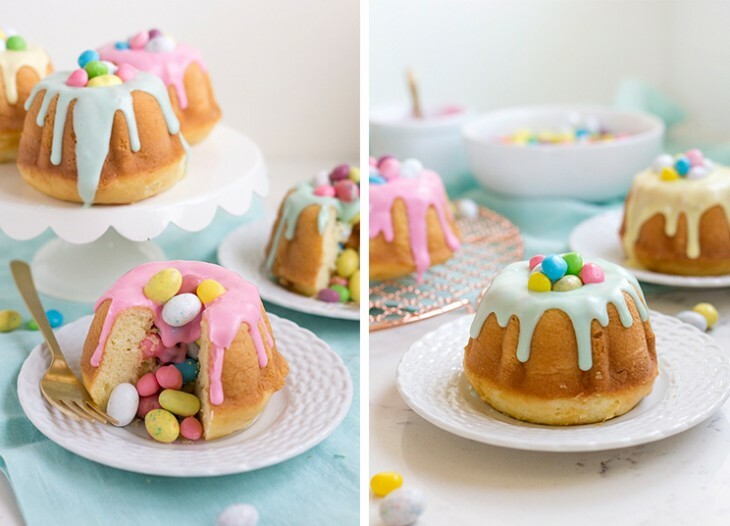 Then, feast your eyes and taste buds on some light refreshments provided by Canvas House. 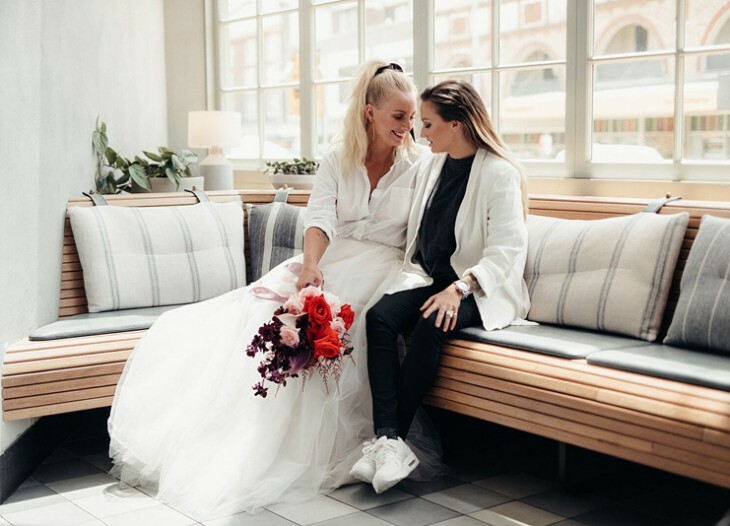 There will be tonnes of moments to snap your floral creation, as the oh-so-talented team at Ruffles and Bells will be styling Canvas House into the perfect backdrop for a fun-filled evening. Sounds good, right? Take a peek at all the nitty-gritty info below. Inclusions: 1.5-hour workshop, nibbles and a goodie bag. Want to join in on the fun? We’d love to have you! Visit the HOORAY! shop to secure your ticket. You’d best be quick – there are only 20 places up for grabs!